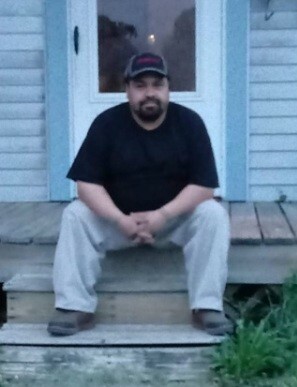 Luis Alfonso Contreras, 34, of Indianapolis, IN passed from this world on Tuesday January 22, 2019. He was born on Sunday March 18, 1984, to Angel Contreras Garcia and Sabina Magdaleno in Guadalajaro, Jalisco, Mexico. He was preceded in death by his father Angel Contreras Garcia, brothers Miguel Contreras and Julio Contreras. He is survived by his loving life partner Gricelda Diaz, 3 children Luis, Natalie, Valerie, mother Sabina Magdaleno, brothers Alejando, Carlos, Ricardo, Antonio Contreras, sisters Rocio Contreras Cecilia, and extended family and friends.